When you’re probably giving away seventy-two hours of liberty, you certainly justify those 72 hours with your best buddies! A bachelorette bash is possibly the best way to seal the chapter on bachelorhood as you start on a voyage with your soul mate. 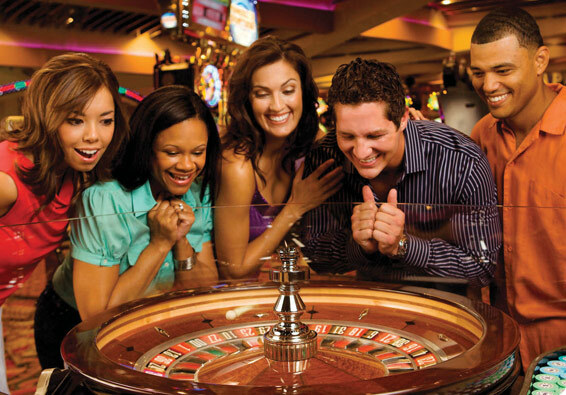 A renowned party destination on the Jersey coast, the Atlantic City boasts a mixture of casino gaming, free beaches and 24×7 liquor licenses. The momentous town does its best to mingle Las Vegas-style nightlife with sun and sand. Here you will discover every kind of nightlife possible – strip clubs, dance clubs, concert venues and beach bars. 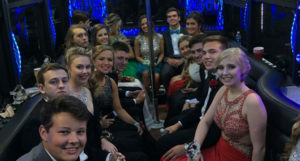 So, ask your NJ limo service to take you and your friends to the Atlanta City in style. This seaside city owns a repute for partying like several other locations on the Jersey shore. This resort town unites an attraction-line walkway, where you will find a great number of restaurants and bars, with an assortment of bars and clubs around city boulevards. Closing times at a few destinations is not until 4a.m, so there is often plenty of time to party hard with your buddies. If you’re looking for a party destination a little closer to NYC or northern NJ, take into account Sea Bright. This party destination supplies a nice mixture of bars that vary from rambling beach resorts such as Donovan’s Reef to more expensive restaurants and lounges. NJ’s southernmost walkway & beach destination, The Wildwoods are more accessible from Philadelphia than much of NJ. This party destination provides miles of some of the extensive beaches in the state and the admission is free here. Off the beach, a prime attraction of this string of barrier-isle town is the long walkway filled with games, rides and attractions. 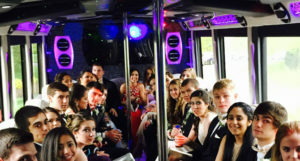 We at US Bargain Limo can be your one stop solution if you are looking for party bus or limo in NJ, New York City or Philadelphia. 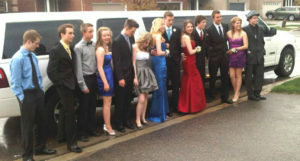 Check out our hummer limo service in NJ & NYC if you are all set ready to throw a bachelor party to your best buddies. 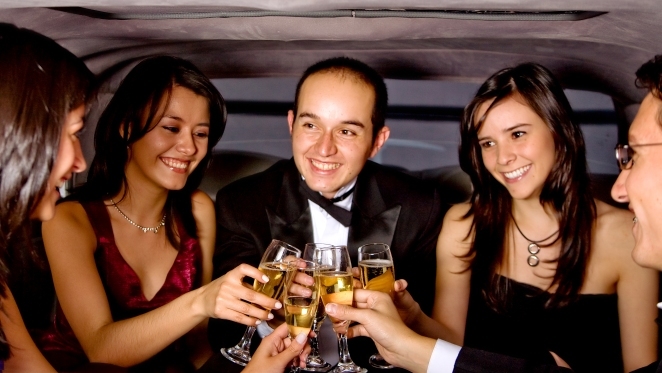 Please contact us at US Bargain Limo to hire a convenient yet affordable limo service in NJ.